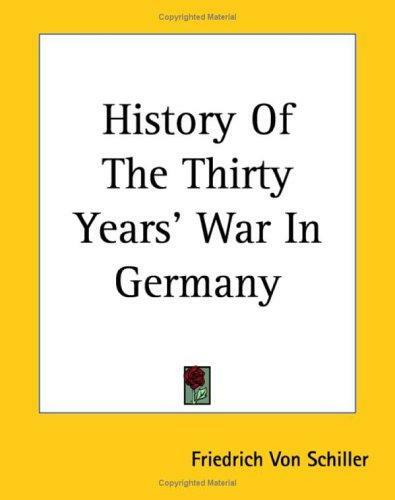 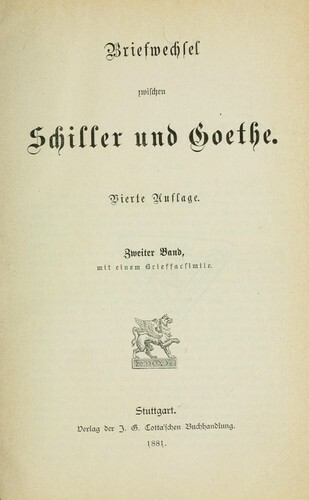 Briefwechsel zwischen Schiller und Goethe. 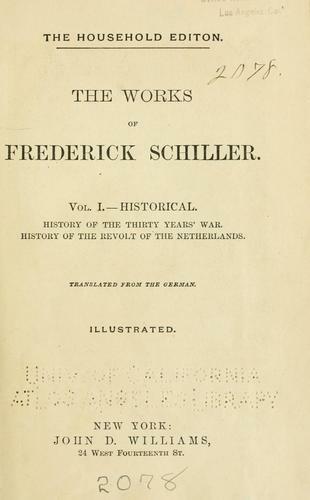 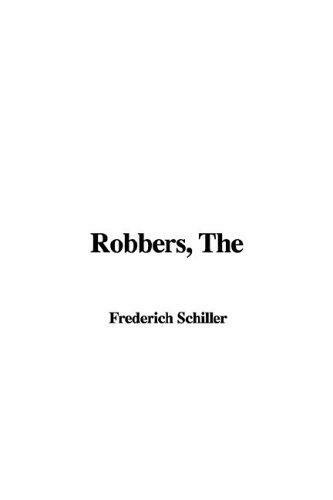 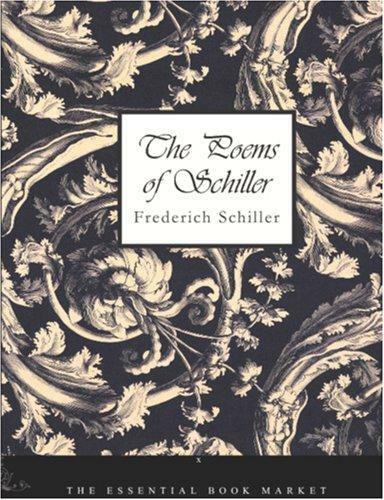 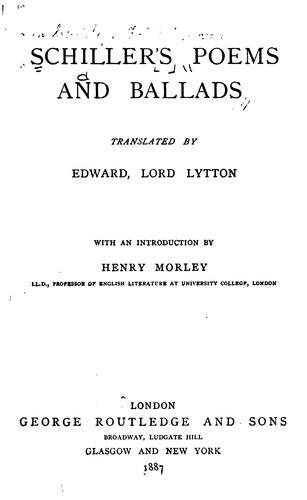 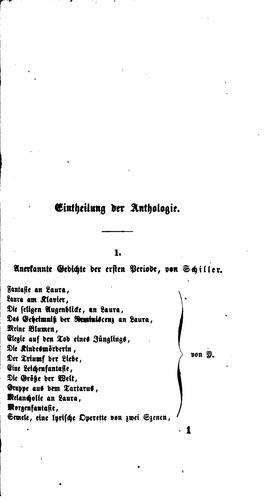 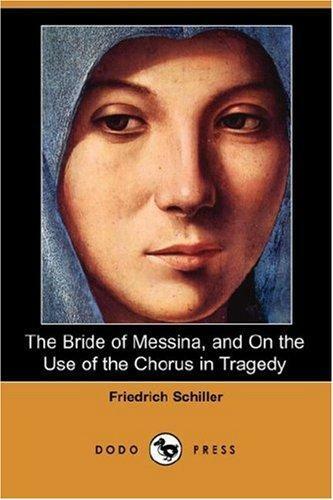 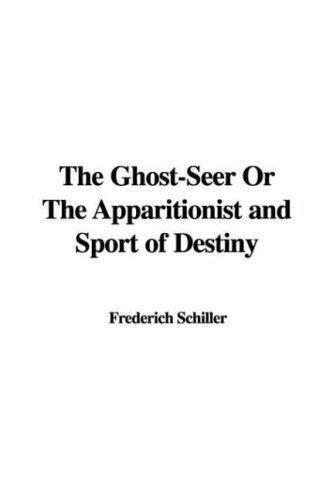 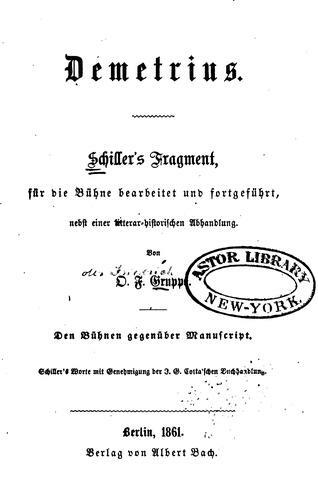 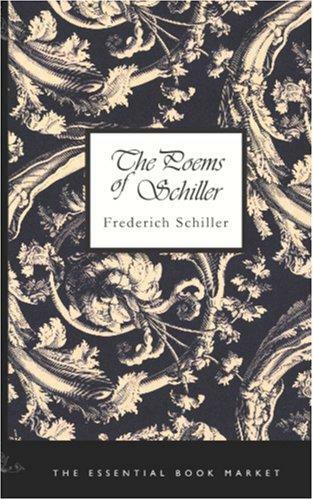 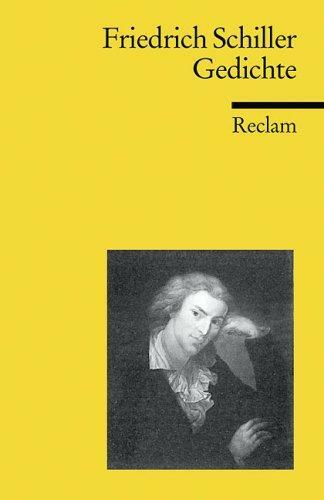 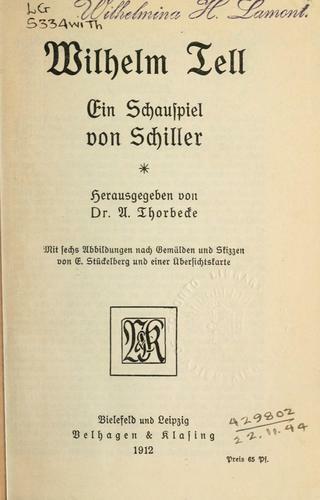 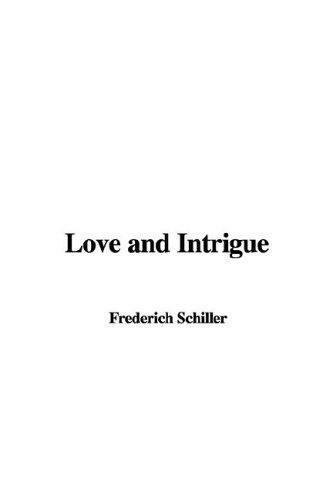 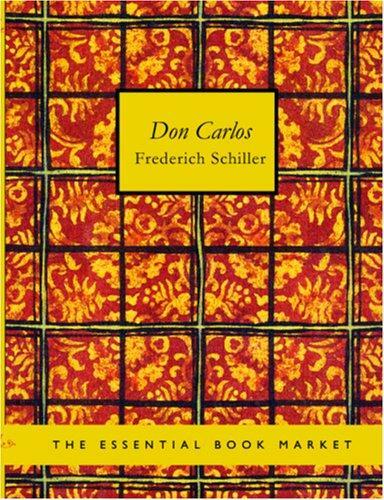 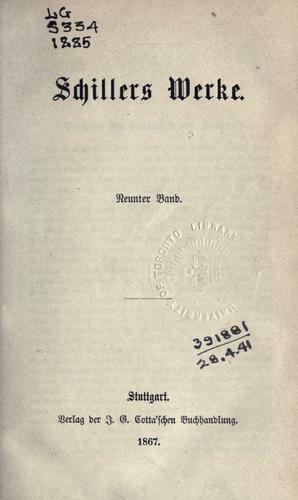 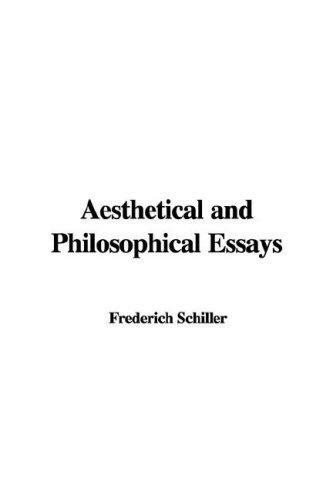 The poems and ballads of Schiller. 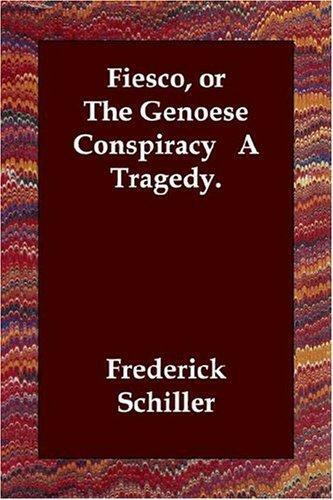 Fiesco, or The Genoese Conspiracy A Tragedy.